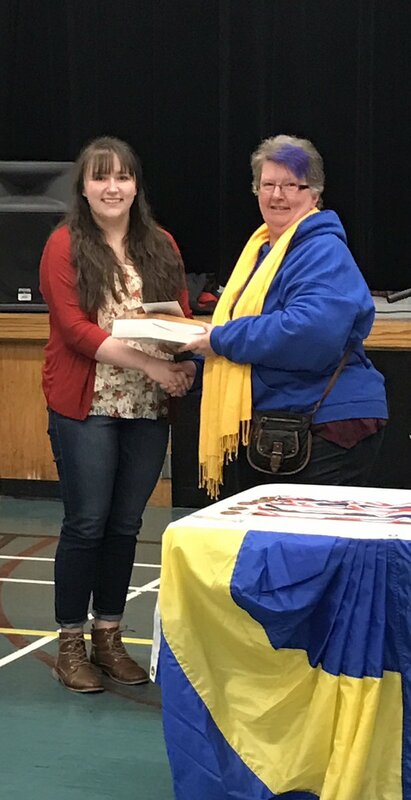 A HUGE congratulations goes to Jennifer Hart for winning the Lion’s Regional Speak-Off last Friday in Port Rexton. Jennifer now gets the opportunity to go to the Provincial competition this Saturday in Gander. It is the first time a speaker from Random Island has earned the chance to go to Provincials…we are very proud of her!